Little Sweetheart Sleeping Sack - monemades Webseite! 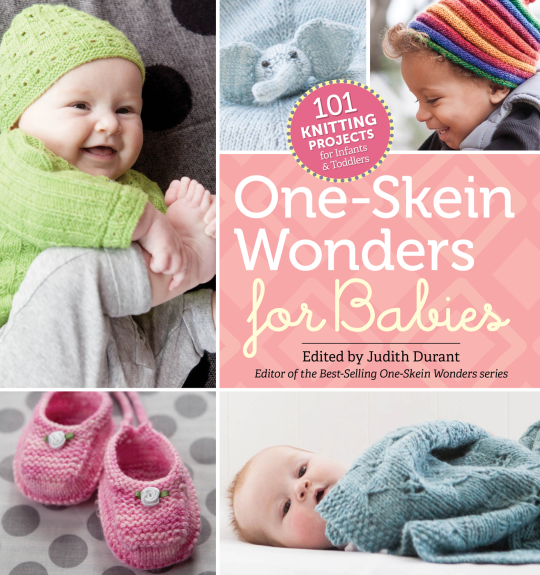 Early last year, when I saw the call for pattern submissions by one of my favourite series of knitting books – the One-Skein Wonders® series from Storey Publishing, I knew right away that I wanted to submit an idea for a quick to knit gift for babies. I imagined there are more people like me, knitters with an endless queue and big plans what to knit for a friend’s baby – and who then get surprised when the due date arrives kind of a sudden. 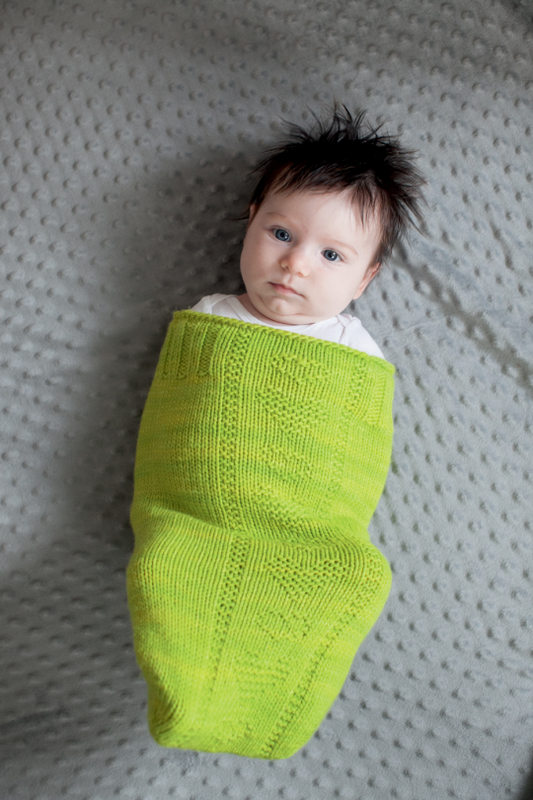 So I worked on a pattern for one of the baby items I love to give as a gift, a wee sleeping sack. And I was more than thrilled when I learnt that my pattern got accepted for publication. Babies enjoy the snuggliness of sleeping sacks and it is a great way for parents to carry their baby around without having to struggle with a warming blanket. 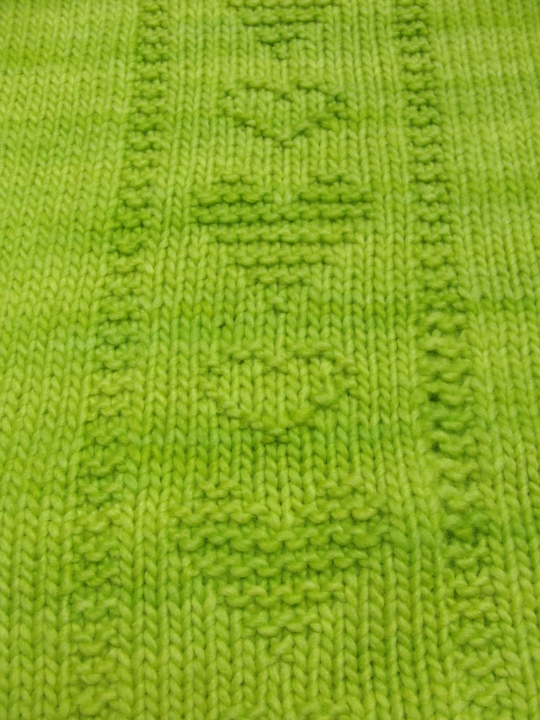 I went for a heart motif as the main feature — aren’t all babies little sweethearts? The book is filled to the brim with fun and cute designs for babies. All of them – as the title promises – knit with just one skein of yarn. There are garments, accessories, blankets, toys – if you ask me there is something for everyone who loves to knit for babies. Oh, and as I already told you last week, there were even more exciting news going on with the publication of this pattern: I got interviewed for ‘Meet the Designers’ on the Storey blog, so read on here if you are interested.